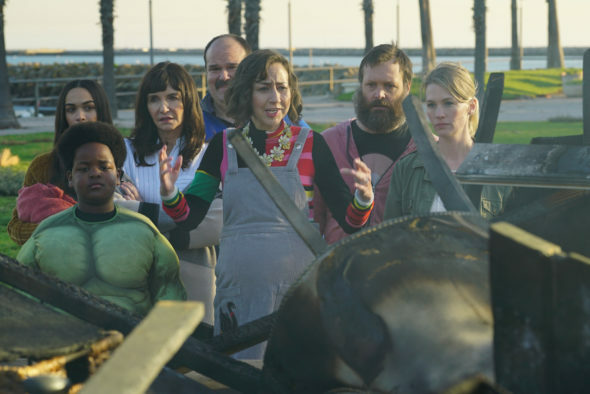 The Last Man on Earth will feature the return of Kristen Wiig and the arrival of Chris Elliot for season four. Wiig was last seen on the season three finale of the comedy, and the action will pick up right where it left off for the start of season four. Elliot will arrive on the second episode of season four. Are you excited for the return of The Last Man on Earth? Tell us what you think. More about: FOX TV shows: canceled or renewed?, The Last Man on Earth, The Last Man on Earth: canceled or renewed?